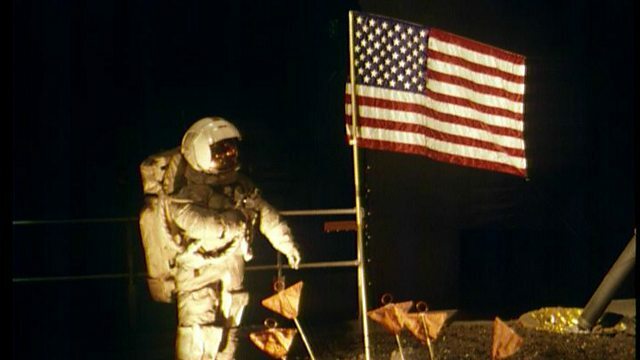 Captain Gene Cernan, the last man who ever walked on the moon, describes the experience as part of Mary Anne Hobbs' moon special show. Cernan went to space 3 times, and was the last human to step on the surface of the moon during the Apollo 17 mission in 1972. He is the subject of a new documentary film 'The Last Man On The Moon'. We asked him, what is it like up there? Guests give a short epiphany answering a burning question from Mary Anne Hobbs.